The 2018 Westport Festival of Chamber Music will run from Friday 7th to Sunday 9th September in stunning Westport. Concerts will be presented at Westport House, Westport Town Hall and Holy Trinity Church, all excellent settings for chamber music. The two artistic directors Catherine Leonard (violinist) and Hugh Tinney (pianist) will be joined by world-class musicians such as Giovanni Guzzo, Eivind Holtsmark Ringstad, Natalie Clein, Robin Tritschler, Diana Ketler, Michael McHale, William Dowdall, Killian White, Gary Beecher and the string quartet “The Heath Quartet”. 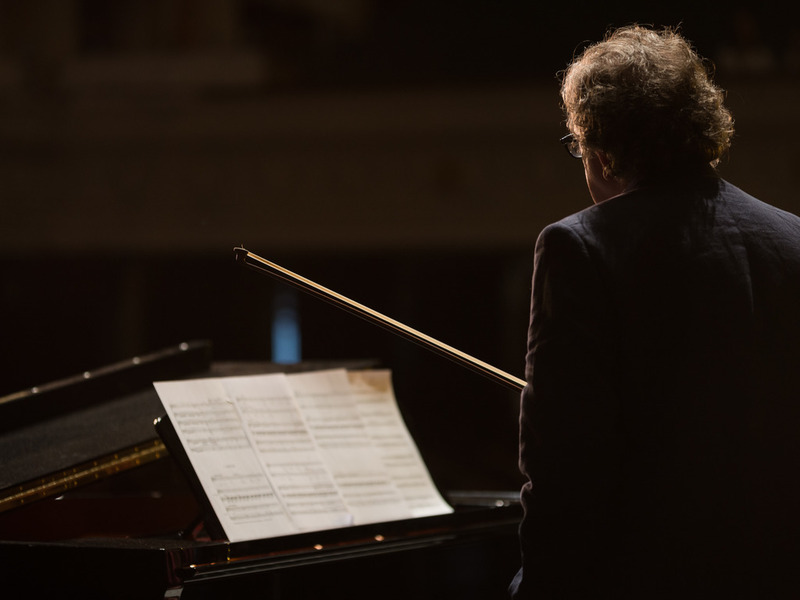 This year the event will present six concerts over the three days including a Sunday morning concert at Westport House featuring a classic song-cycle from the German repertoire and a contemporary American song-cycle on poems by Yeats.